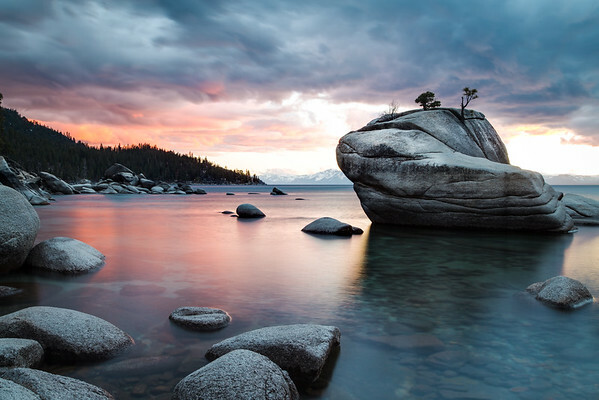 Did you know that Optimal Focus Photography can print large scale, wall size photos, some as big as 25 feet large? 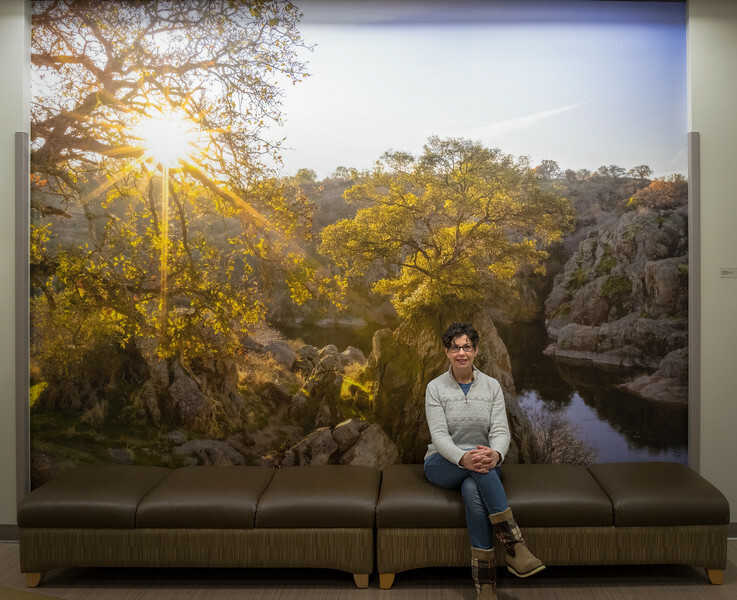 This is just one installation at Kaiser Permanente Modesto Medical Center featuring local images from California's Central Valley. More examples can be found here. Free desktop calendar wallpaper for April 2019 featuring some blue hour light trails at the iconic Bixby Bridge in Big Sur on a warm spring evening with a subtle sunset over the Pacific Ocean. I'm excited to join the Slow Photography Movement as one of their core contributors, a platform for those that share a slow and meaningful approach to photography. I'm looking forward to sharing my passion and narrative behind the images I take and the experiences I have taking them! This site and all of its contents copyright 2015 - 2019 by Beth Young. All Rights Reserved.